On the morning of Monday, August 21, 2017, a resident of Dauphin, Manitoba awoke to find that sometime during the night, their wallet had been stolen from their vehicle. 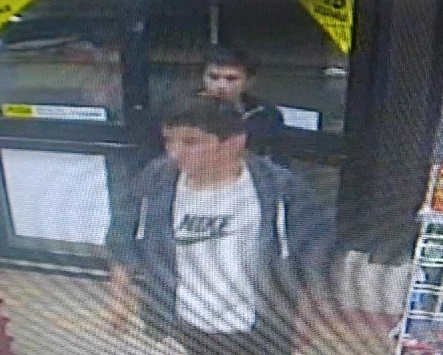 The person’s debit card had been used at a local convenience store around 4:10 a.m. by two young males. Anyone with information about this incident is asked to call the Dauphin RCMP Detachment at (204) 622-5020.